Termites cause more stress for homeowners than probably any other bug. Why? Termites are essentially ants that eat wood. Unfortunately, they will eat your home if they aren't stopped from doing so! 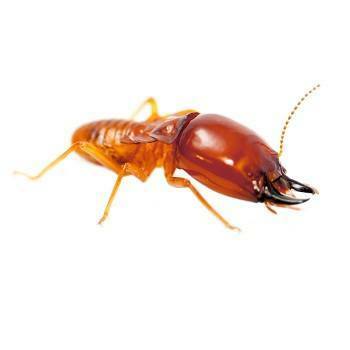 It is vital to control termites once they are found in your home, but the most effective solution is to practice effective termite control to ensure they never enter your home at all. Most termites in North America are classified as subterranean termites, with Eastern Subterranean Termites being the most common species. They dig underground tunnels to live and work in. Termites search for wood to eat 24 hours per day, 7 days per week. Unfortunately, Termites can sneak into a home unnoticed and begin destroying the wood that holds the home together! In just a matter of months, a termite-ravaged home may need tens of thousands of dollars in repair work to be structurally and cosmetically sound again. The most common household termite found in the United States is the Eastern Subterranean Termite. This termite is found across the country but with a higher concentration in southern states. 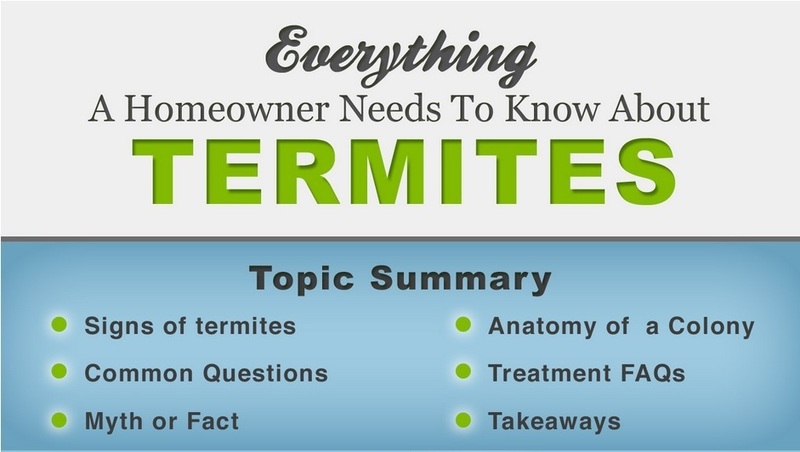 Learn more about termites with our comprehensive infographic. General Info: Termites are ant-like insects that live in underground mounds up to 20 feet deep. They constantly seek the cellulose found in wood for the growth and sustenance of the colony. Random/Interesting Fact: Unlike most social insects, worker termites can be male as well as female. Identification: Above ground, they can be found travelling in mud tubes or eating wood/plant matter. They resemble ants except they have straight antennae and fat mid-sections.